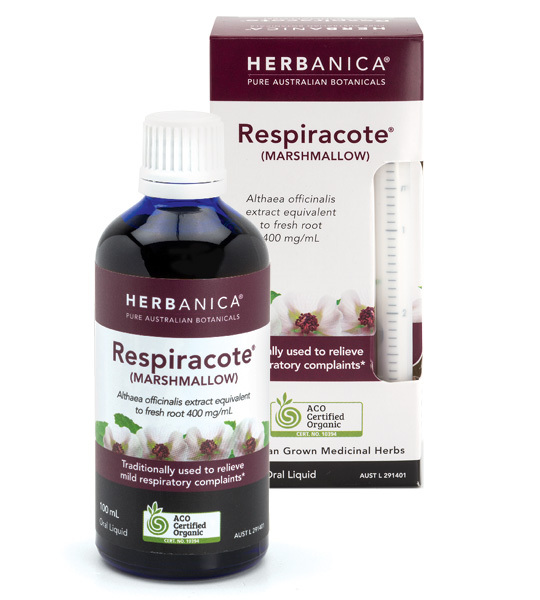 *Traditionally used in Western Herbal Medicine to help relieve the symptoms of mild respiratory complaints; as a demulcent to help soothe mild irritation of the upper respiratory tract. NOT TO BE USED IN CHILDREN 5 YEARS OF AGE OR UNDER WITHOUT MEDICAL ADVICE. IF SYMPTOMS PERSIST CONTACT YOUR HEALTHCARE PRACTITIONER. CONTAINS ETHANOL. USE ONLY IF CAP-SEAL IS UNBROKEN. STORE BELOW 30°C. © 2019 The Pharmaceutical Plant Company.